There’s nothing as beautiful as the first rays of the sun. Watching the sunrise can get your morning off to a great start. Unless of course, you’ve been awake since the middle of the night and the only thing the sunrise means to you is that you didn’t get any sleep…again. Immediately you feel the stress begin to mount. You’re so tired – how are you going to be able to make it through the day? You feel frustrated, irritable and you could cry because a loss of sleep can affect you emotionally – make you more prone to mood swings even if you’re a man. If this sounds like you, there are natural remedies for insomnia that you can try so that you can find relief. Why shouldn’t you just soldier on? Keep marching forward in the hopes that the insomnia will just eventually go away on its own? 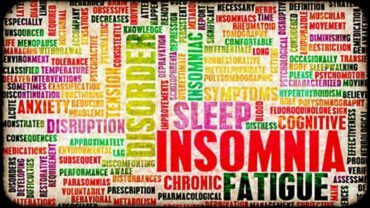 You should get treatment because left alone, insomnia can lead to depression, it can lead to errors in decisions, accidents both at home and work and finally severe health problems. to make sure they’re not contributing to your sleeplessness (even over the counter cold and allergy medicine can bring on insomnia). There are other simple steps you can take to get some shut-eye. One of the best ways to get a restful sleep is to fix your sleep environment, meaning fix your bedroom. Use earplugs if you have to. If you work third shift, darken the room with light blocking drapes. Turn off anything that can disturb your sleep such as the telephone or doorbell. Many people who are tired of living with insomnia have turned to relaxation techniques such as yoga to relax both their bodies and minds in order to rest properly. 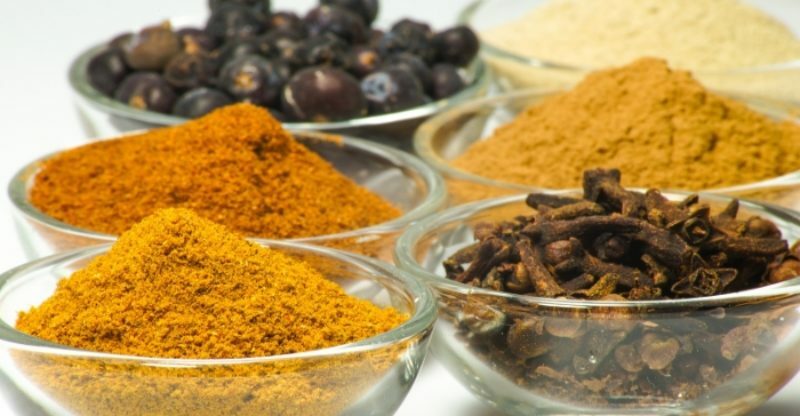 Changing your diet is a natural, healthy way to treat insomnia. Eat a light snack of the food before you go to bed. Warm milk helps some people fall asleep and so will a small serving of comfort food. But if you’re trying to lose weight or need to limit your calorie intake for health reasons, you can try supplements. 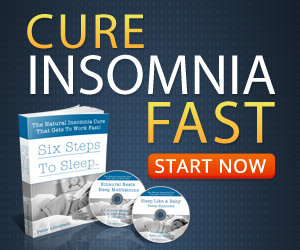 Melatonin is a supplement used by many who have to deal with primary insomnia. Chamomile is an herb that’s widely known for its soothing properties. By drinking this as a tea, you’ll experience a sense of calmness – and because it’s natural, you won’t have to deal with any side effects. Valerian is also an herb that’s used as a natural sleep aid. Other natural remedies for insomnia include Lavender. This can be used as a relaxing massage before bed or as a tea. Holistic treatments involving herbs have been used for many years and have a long track record of bringing balance back to the body and allowing users to sleep when they need to.